In the market to buy some new lipstick? Hold up and read this review first. 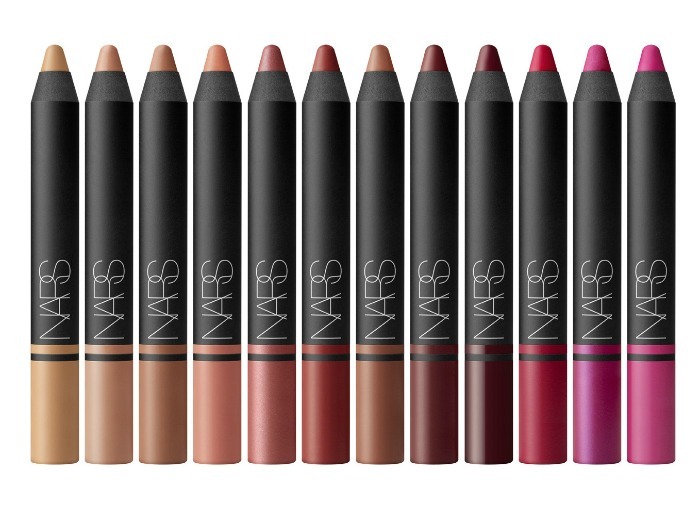 NARS recently came out with their satin lip pencils which promise the precision of a lip pencil with the ease of traditional lipstick. 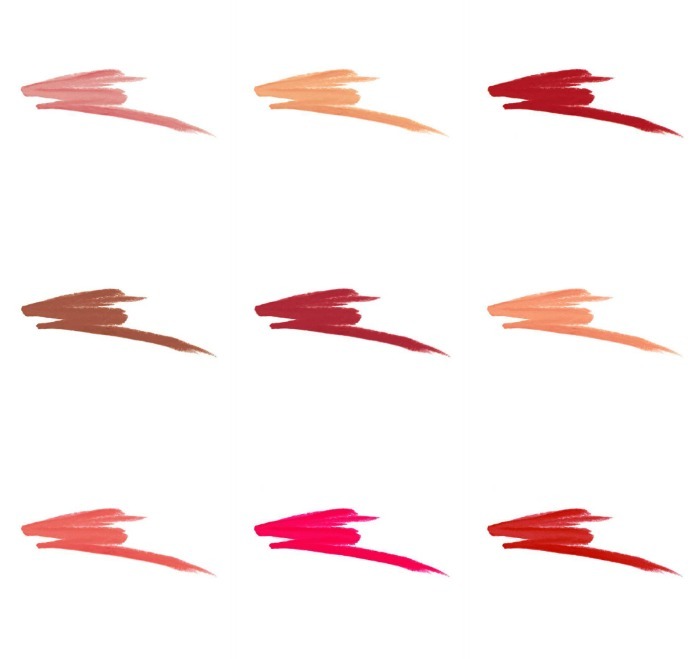 The collection comes in 12 statement shades with rich pigments. Doesn't matter what your personal style is, your are bound to find a color soulmate within the dozen. I was fortunate enough to be given the opportunity to try out two of their shades. I own the PALAIS ROYAL and LODHI which I personally think are two of the best shades to come out of this collection. First, you must know that I have never encountered a lipstick from NARS that I didn't like. The color is always bold and highly pigmented, shades are beautiful, they are very easy to apply and they stay on for a long time. The new satin lip pencils from NARS deliver all that plus a whopping x 10. There is nothing to hate about these latest lippies from NARS. In my eyes, they're perfect. Probably the only thing preventing me from giving this a 5 star rating is the price tag. It's a little pricey at P1450 per pencil but I assure you, it's worth every penny. Try it out for yourself at all NARS counters and boutiques in Rustans. Omg, twist up pala Satin Lip Pencils? And here I thought you need to sharpen them! Good to know!